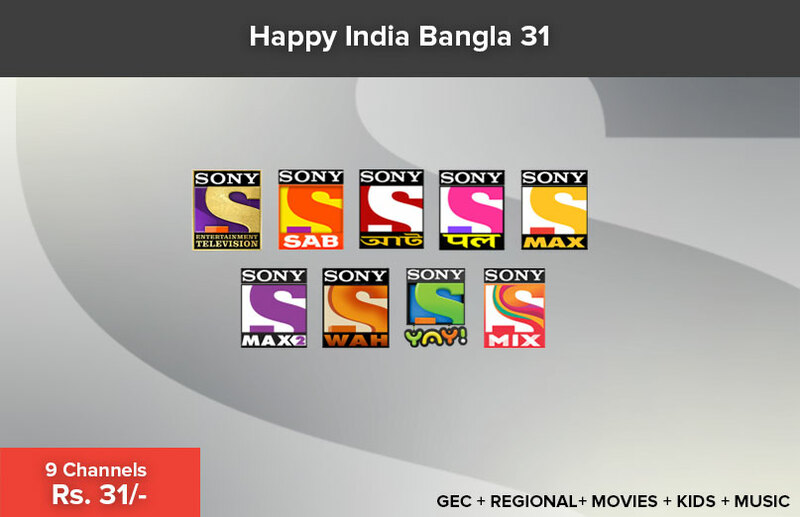 SPN engages audiences with rib-tickling humour while simultaneously embracing its changing cultural fabric with its family-oriented humor entertainment channel SAB. MAX HD mirrors the disposition of the Indian viewers who love their movies, appreciate superior and premium quality in their TV viewing experience. 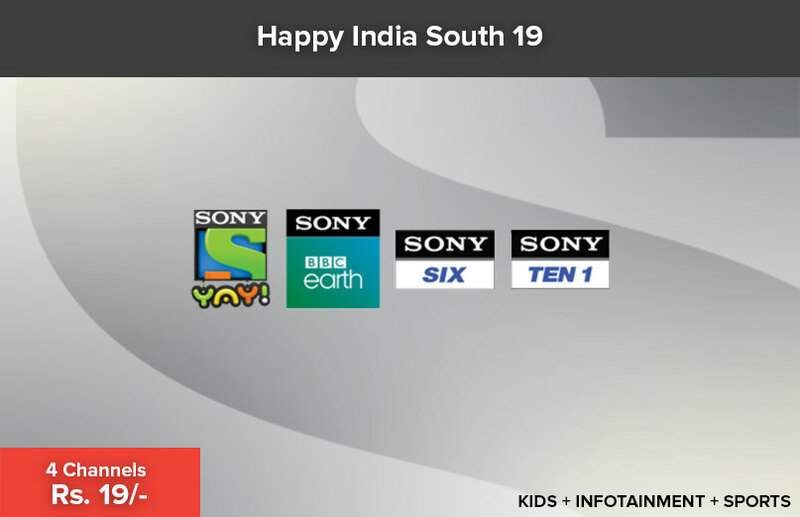 Bringing BBC’s award-winning factual programming to the Indian audience, the network has entered a joint venture with BBC Earth to launch Sony BBC Earth. 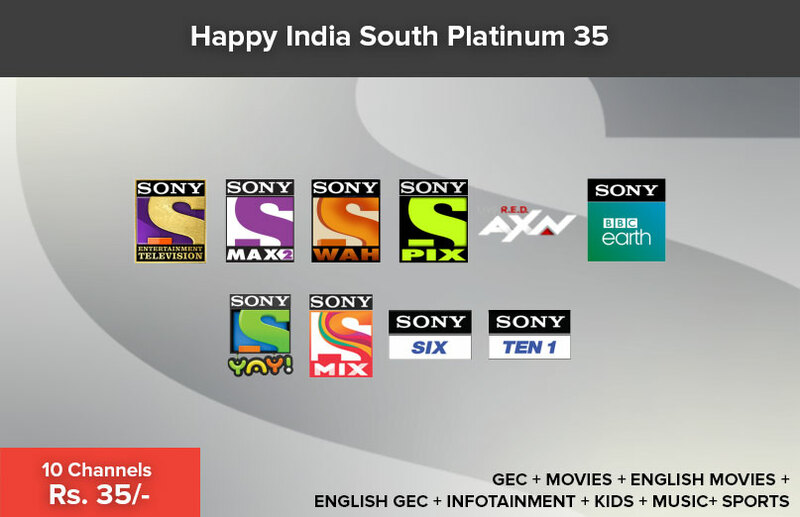 Bringing BBC’s award-winning factual programming to the Indian audience, the network has entered a joint venture with BBC Earth to launch Sony BBC Earth HD. 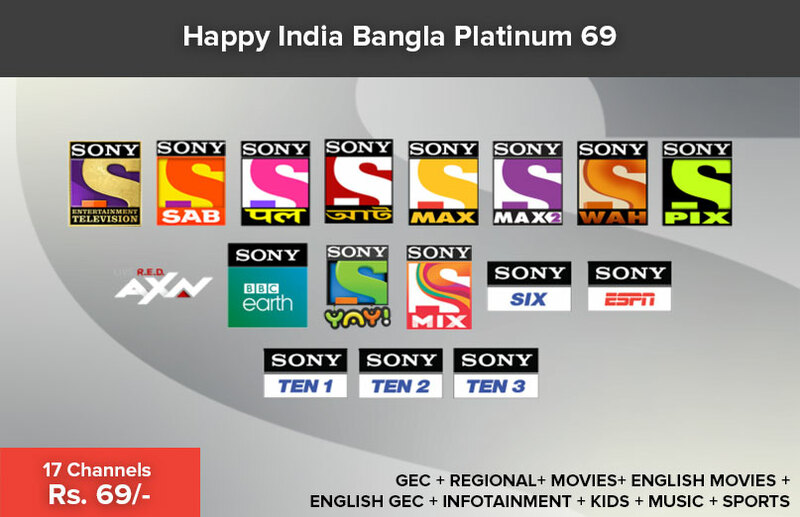 Sony AATH is the premium Bangla entertainment channel with an eclectic mix of fiction and regionally produced animation programmes. 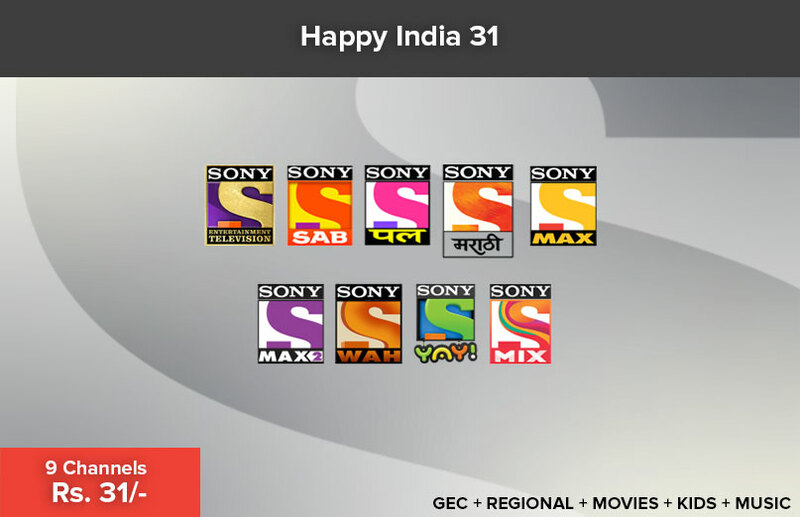 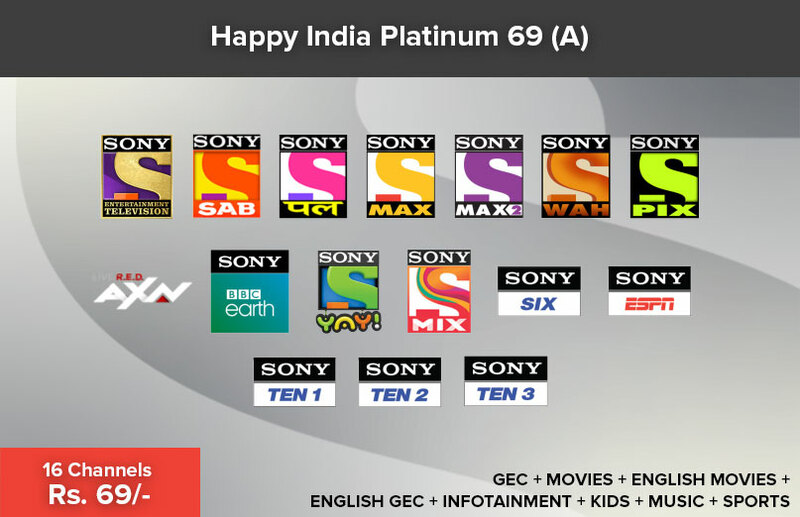 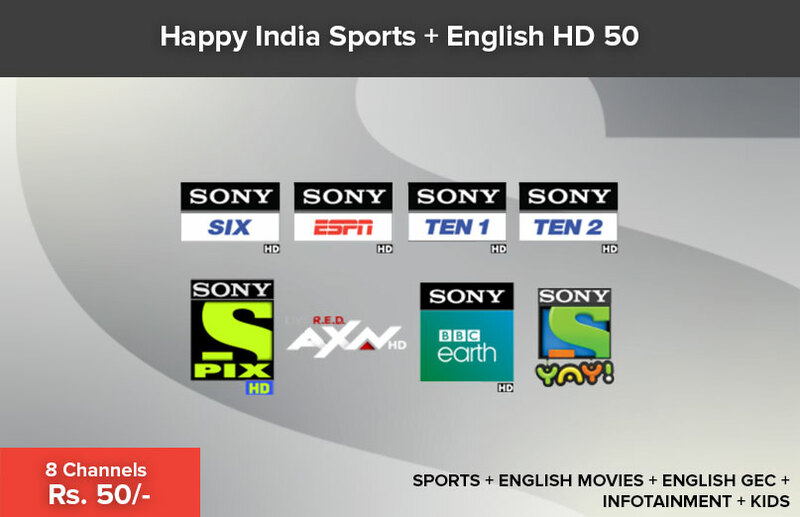 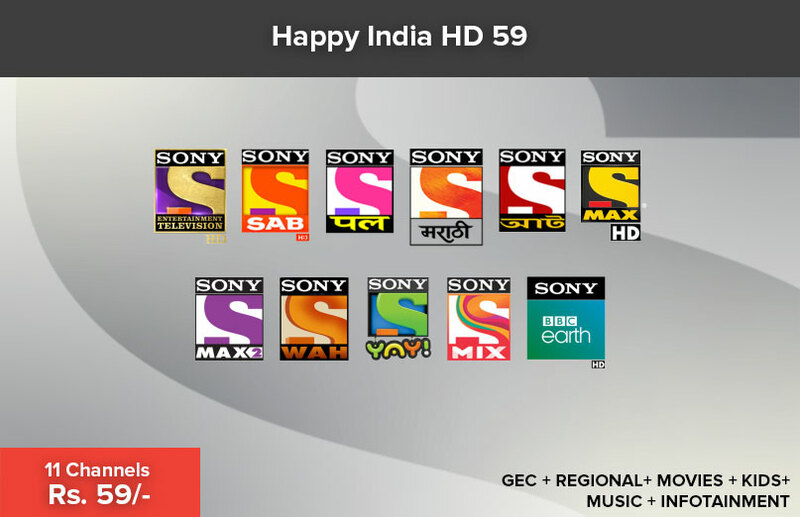 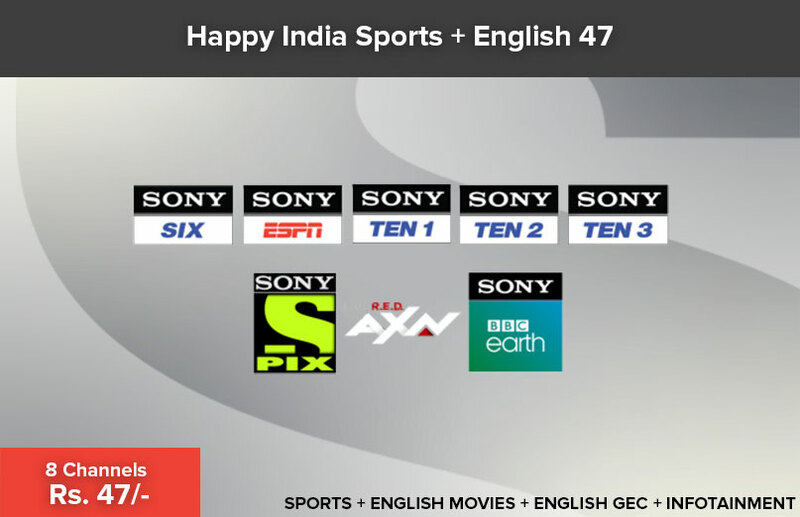 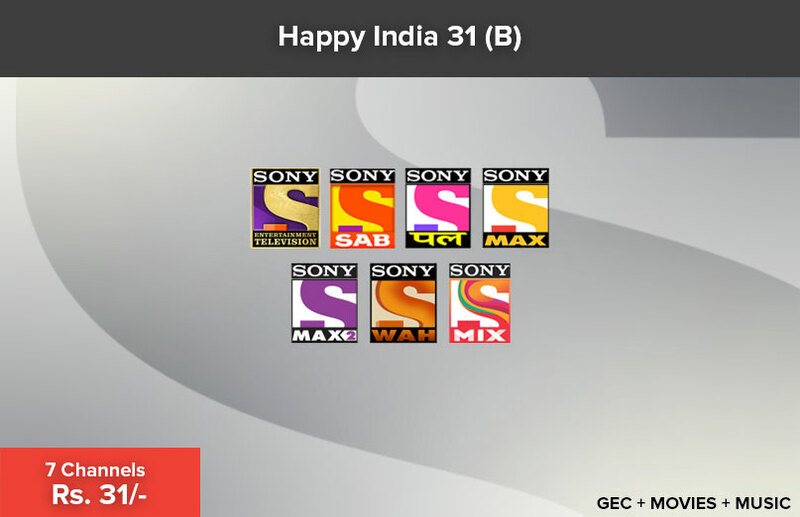 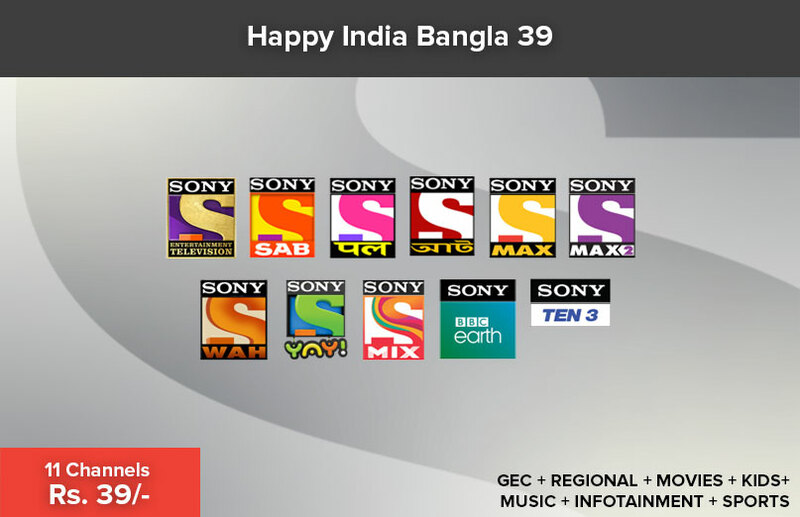 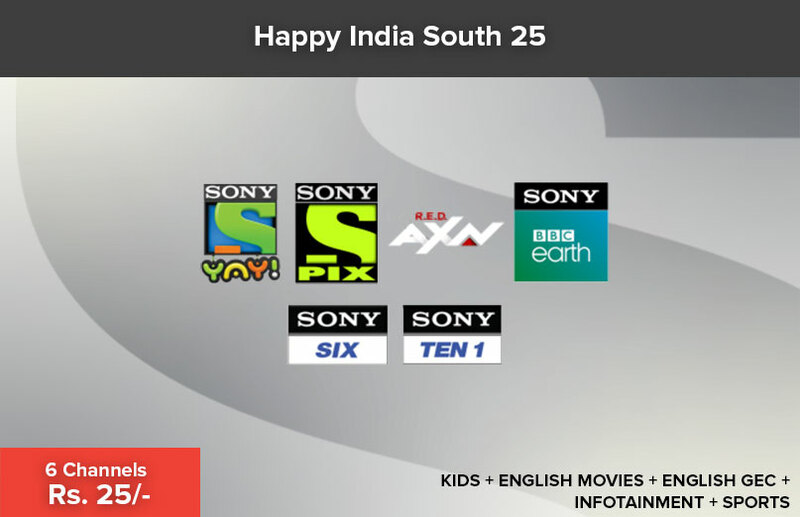 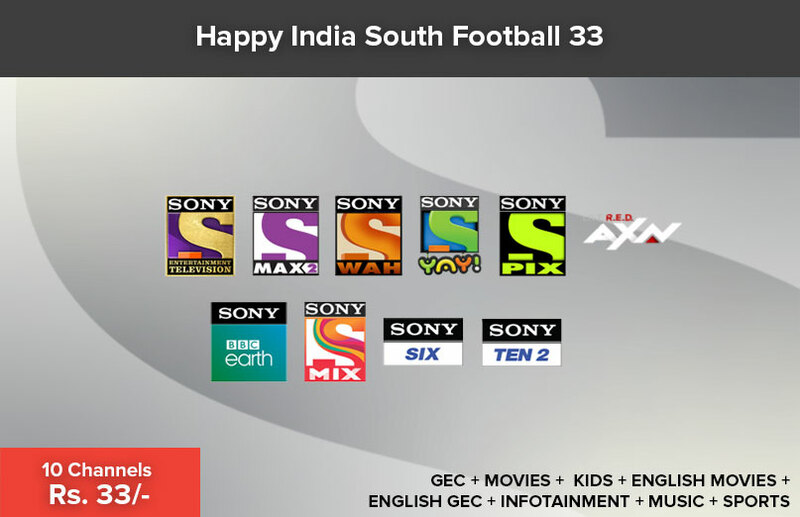 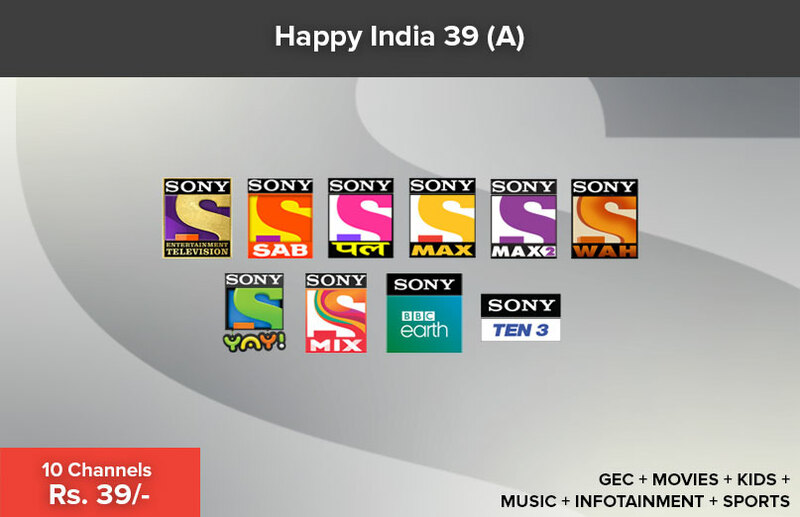 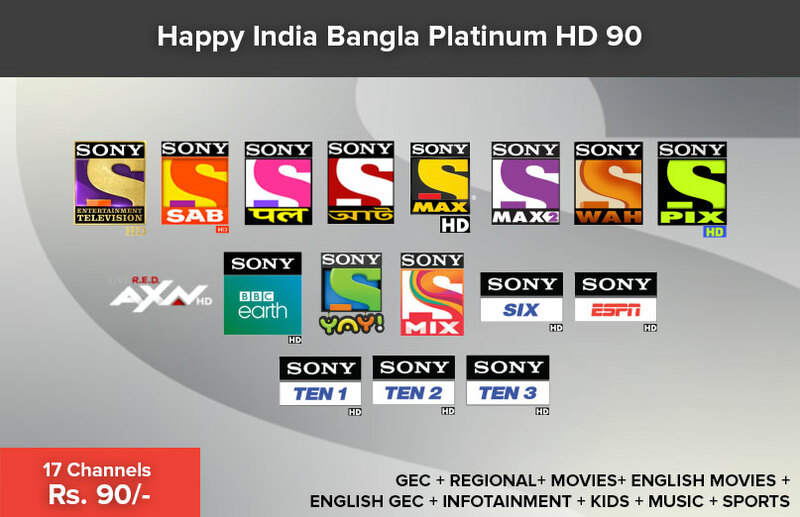 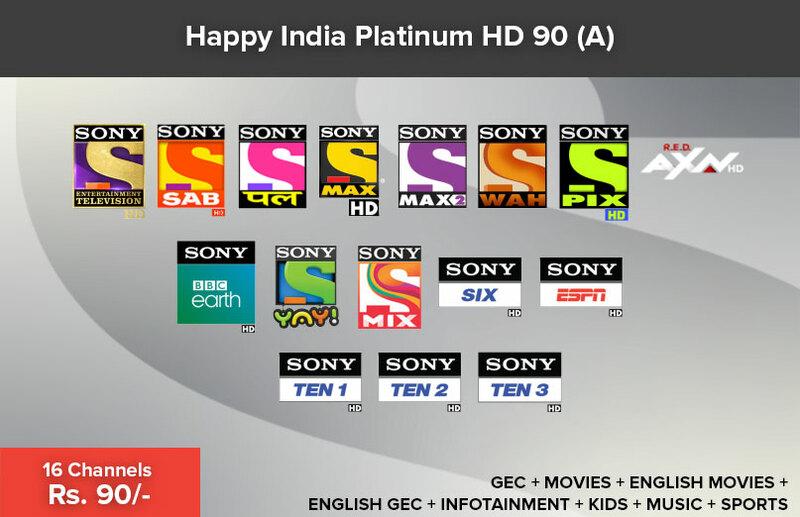 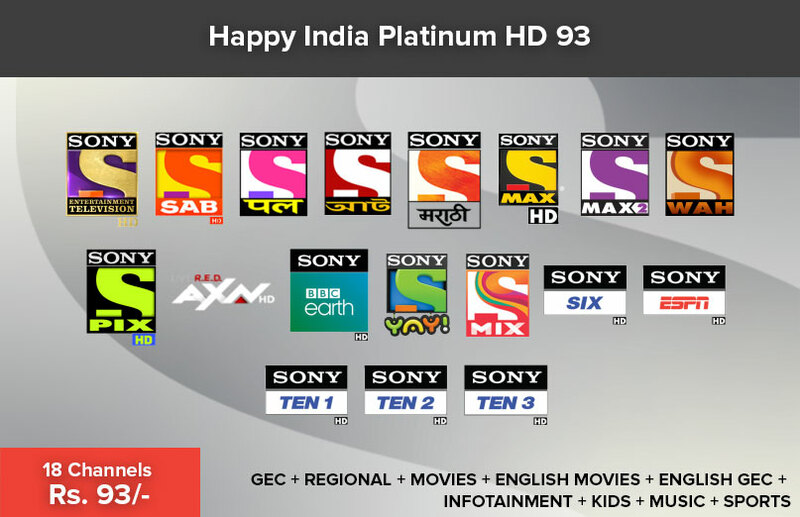 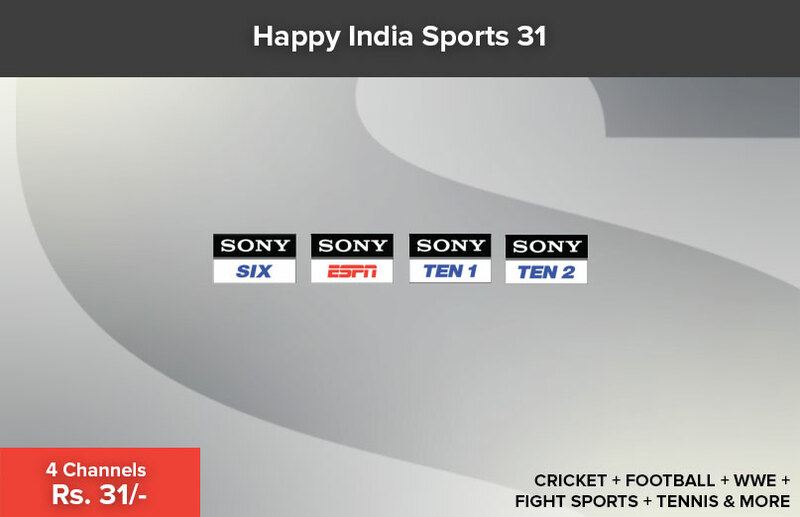 Sony Pal is a genre leader in rural Hindi speaking markets (HSM) showcasing the best of Hindi general entertainment and Hindi movies from SPN’s content library. 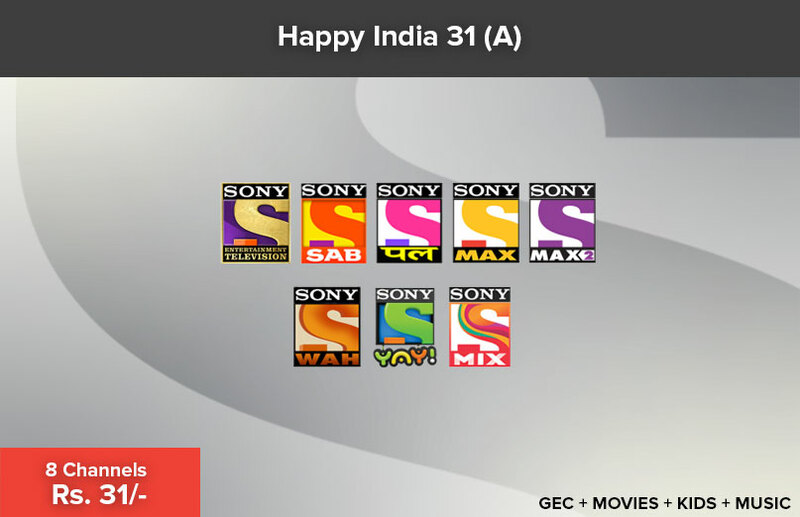 Sony YAY! 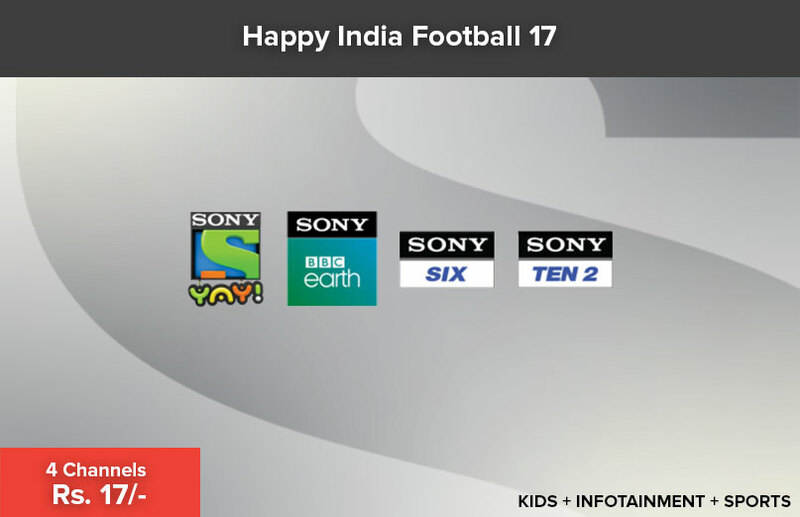 the kids entertainment channel, promises to be the destination of unlimited happiness for kids. 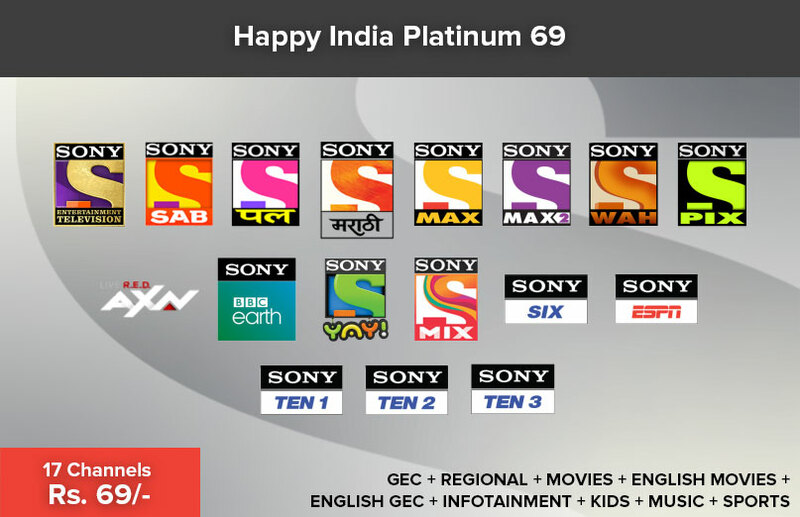 Sony Marathi is a premium entertainment channel in Marathi from Sony Pictures Networks India. 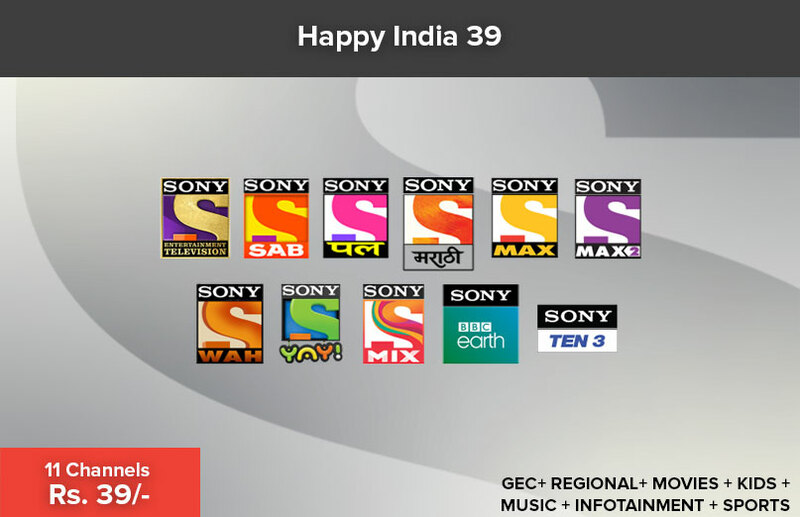 The channel creates a unique space for itself in the Marathi general entertainment industry by showcasing the glory of being Marathi and not only integrating the cultural ethos of Maharashtra but also catalyzing cultural innovations. 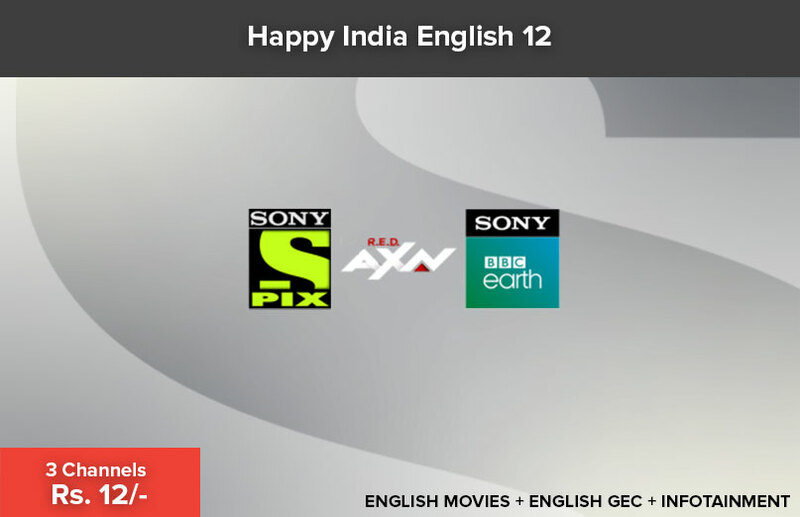 AXN keep viewers on the edge of their seats with explosive action and adventure programming. 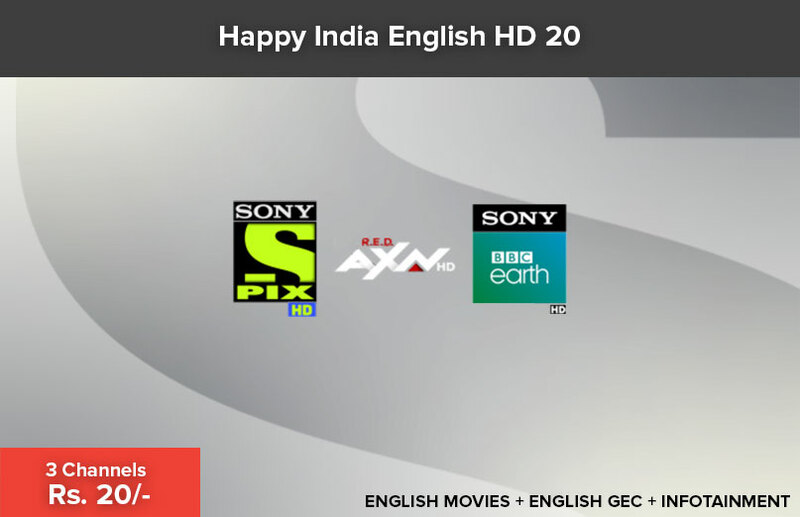 AXN HD keep viewers on the edge of their seats with explosive action and adventure programming. 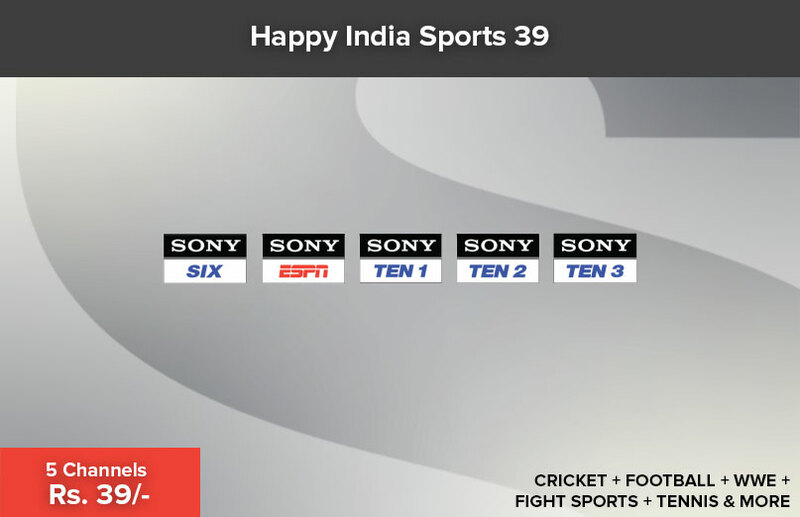 SONY TEN 1, This channel is dedicated to WWE. 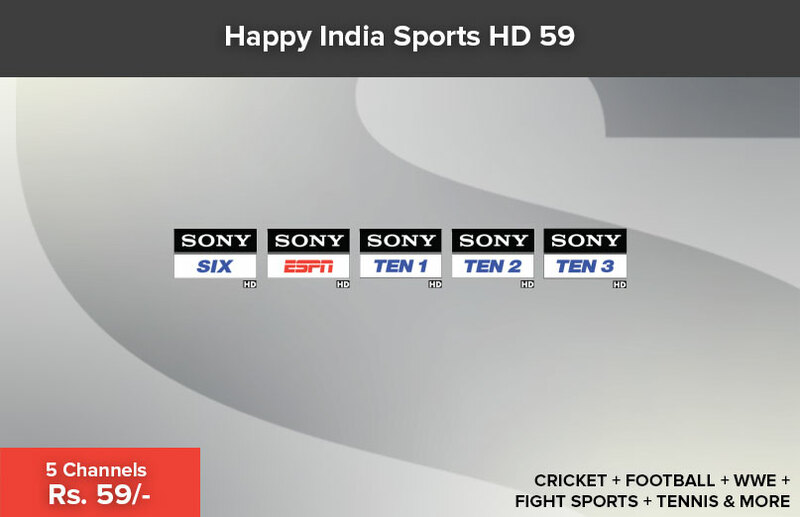 SONY TEN 1 HD, This channel is dedicated to WWE. 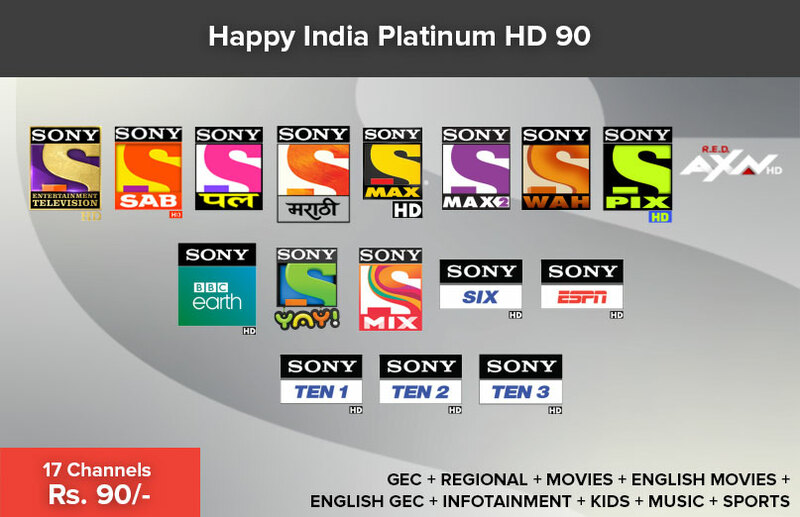 Network Capacity Fees(NCF) & applicable taxes extra.